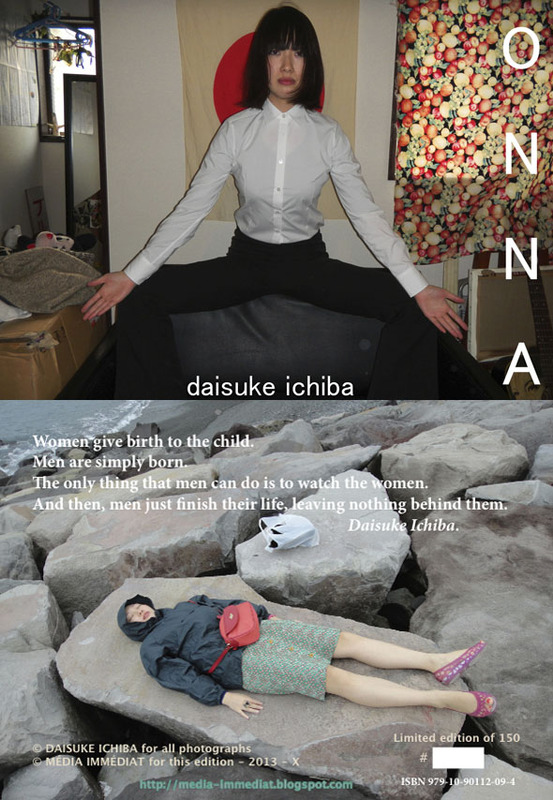 "This is the second mini photobook for Média Immédiat from the Japanese photographer and painter Daisuke Ichiba. 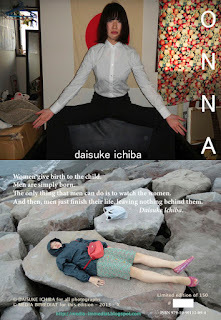 Onna means 'woman' in Japanese. His photography is more influenced by his paintings and inner world than by other photographers, which gives his photo series fresh and interesting directions."